Every visit you will be asked to update and/or confirm the accuracy of your registration form. Once a year you will be asked to complete the following forms: Registration, Privacy Act, Financial Agreement, HIPAA, Guarantor, Patient Information Release & other consents, as indicated. For your protection, we require personal identification. Bring your driver’s license or picture ID to every visit. At this time, we do not charge a fee for no show fee for late cancellations, office visits or allergy injection visits. There is a $100 no show fee for allergy testing or dizziness testing visits. There is a $250 no show fee for surgical procedures. These fees will also be assessed if there is a less than 24-hr notice for cancellations. Every year your insurance card will be scanned into your chart. As a courtesy to all our patients, we will file insurance claims to your primary, secondary and tertiary insurance carriers. It is your responsibility to inform us in a timely manner of any changes to your billing information. If there are any changes to your insurance you are responsible to let us know so we can update your information. You will need to bring in your new insurance card(s) at the time of your visit. If an insurance company denies payment for incomplete or incorrect information provided by you or for non-covered services, you will be expected to pay for services in full. If we do not participate in your insurance plan, be aware your benefits may be reduced. We do not file school or automobile insurance. We do not participate in any hospital affiliated Charity Programs. If your insurance requires a referral, it is your responsibility to obtain referral from your PCP and bring in the referral at the time of your office visit. As a courtesy, our office will obtain authorization for procedures if your insurance requires an authorization. If you want to be seen without an authorization, you will be considered a self-pay patient and are required to pay in full for all services. Our physicians are Board Certified and use the latest diagnostic technologies to effectively diagnose and treat problems of the ear, nose, and throat. During your visit, you may undergo diagnostic testing for a complete ENT evaluation of your problem. Patients with sinus and/or throat problems may have an endoscopy procedure performed at their visit. Patients are expected to pay for all estimated co-pays, deductibles and coinsurance at the time of service as required by your insurance company. Patients may also receive a monthly statement for any unpaid services by patient or insurance. Payment of $25.00 is required in advance for completion of disability forms and/or FMLA paperwork. 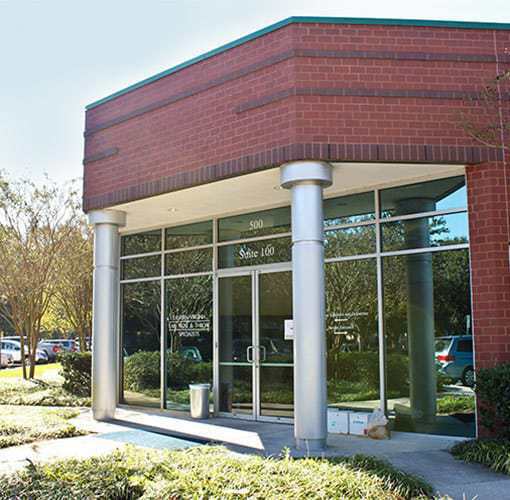 Medical Records requests are outsourced to BACTES, a secure share-care health data service center. We will give a self-pay discount for those patients with no insurance. With advanced notice we can provide you a price quote for your office visit and potential services. Additional payment may be required at time of checkout for services rendered or paid up front and refunded for charges not rendered. Patients will be billed for any balance not paid at checkout due upon receipt of statement. We require written authorization by your employer or workers compensation carrier PRIOR to your visit. If you claim is denied, you are responsible for payment in full. We do not accept assignment in the case of liability/legal actions. Payment of the bill is the responsibility of the person receiving treatment. Patients under the age of 18 must be accompanied by the parent or guardian. The parent who consents for treatment will be the responsible party on the account and is responsible for all charges regardless of divorce or separation decree. 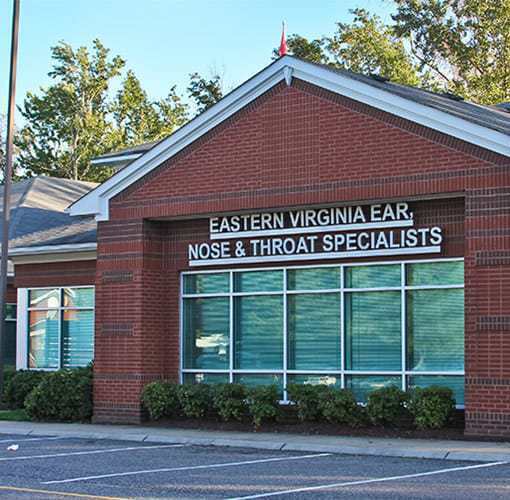 We request patients age 18 or older covered under their parent’s insurance to sign an authorization allowing Eastern Virginia Ear, Nose & Throat Specialists to contact parents regarding insurance and billing issues. 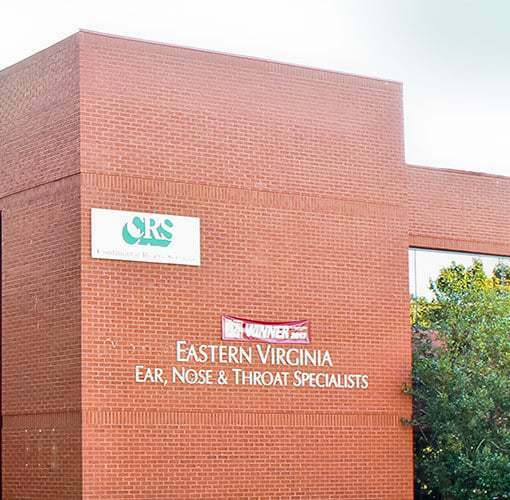 The following scenarios may jeopardize the patient/physician relationship in which Eastern Virginia Ear, Nose & Throat Specialists will terminate and discharge the patient from the practice. The patient will be sent a letter of discharge. Failure to meet financial obligations.